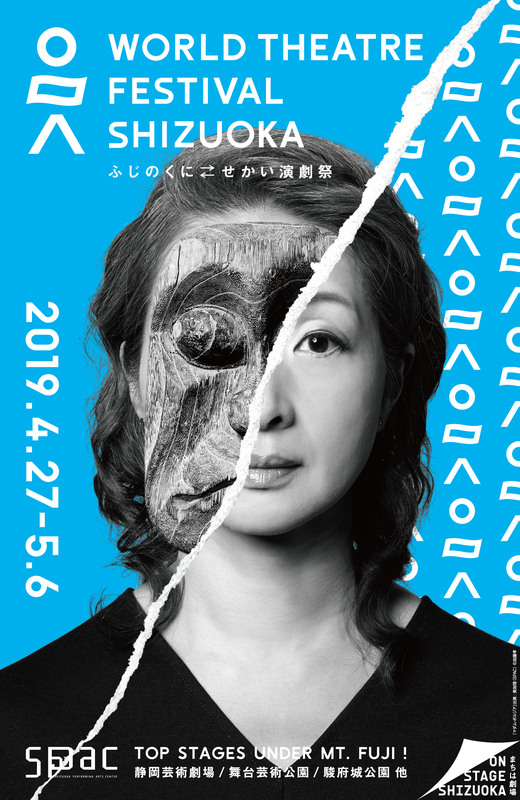 Shizuoka Performing Arts Center (SPAC) will hold its annual World Theatre Festival Shizuoka 2019 from April 27 to May 6, coinciding as usual with the national Golden Week holiday. In line with its slogan of “Fujinokuni (The Mt. Fuji region) and the world are connected through the performing arts,” SPAC will introduce a wide range of cutting-edge theatre programs from Japan and abroad at venues in Shizuoka City and the surrounding, wonderfully scenic area under the artistic direction of Satoshi MIYAGI, one of the world famous theatre directors. 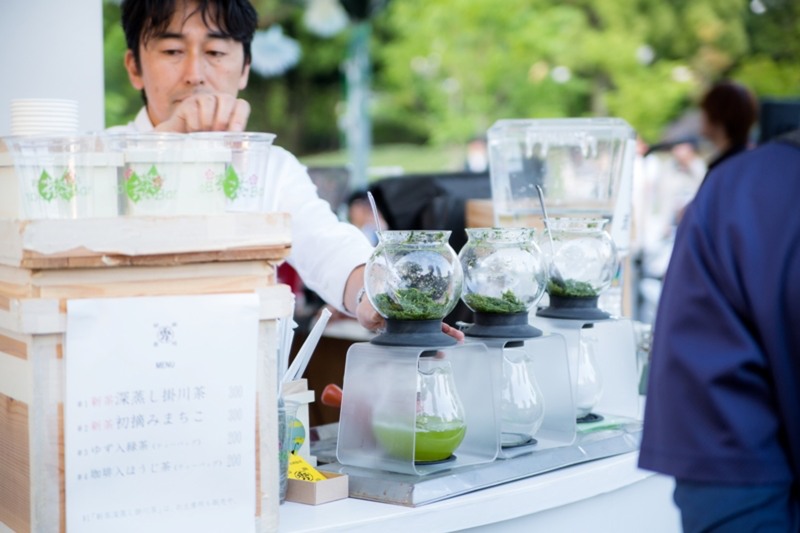 In addition, this festival also features STRANGE SEED SHIZUOKA which is to be held from May 3 to May 6, comprising a wide range of fringe arts events being held around the city in cooperation with Shizuoka City’s major Town Becomes Theatre Project. Shizuoka Performing Arts Center SPAC was founded in 1995 by the Shizuoka prefectural government and commenced its full-fledged activities in 1997 under the direction of SUZUKI Tadashi, its first General Artistic Director. 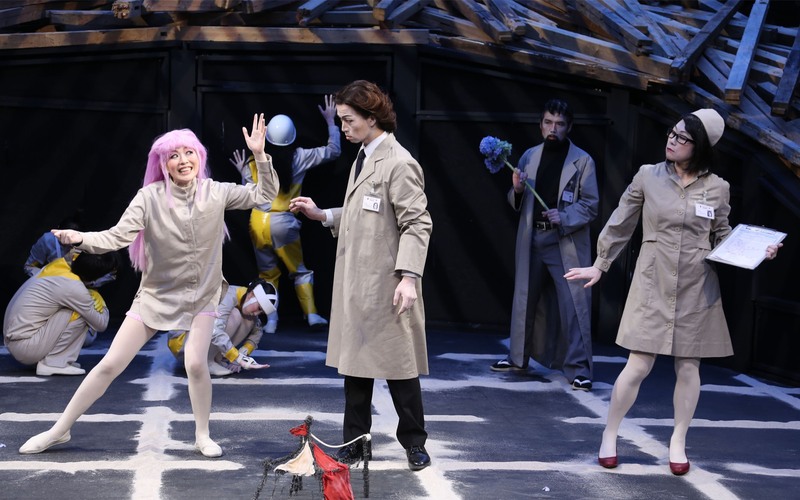 As a pioneer of publicly funded performing-arts organizations in Japan, SPAC retains its own staff of actors, technical and production staff, who are based at its own venues and facilities. 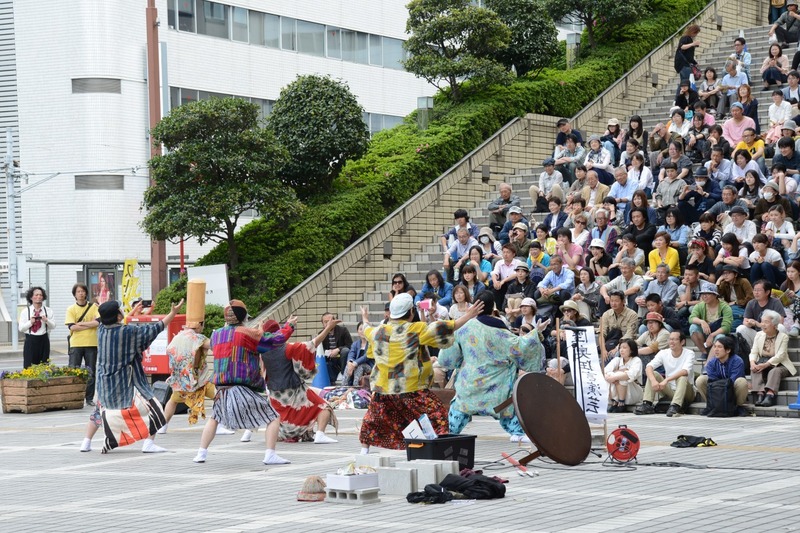 The mission of SPAC is not only to create original pieces, but also to invite progressive artistic companies and creators to Shizuoka and to develop human resources seeking expression through the performing arts. 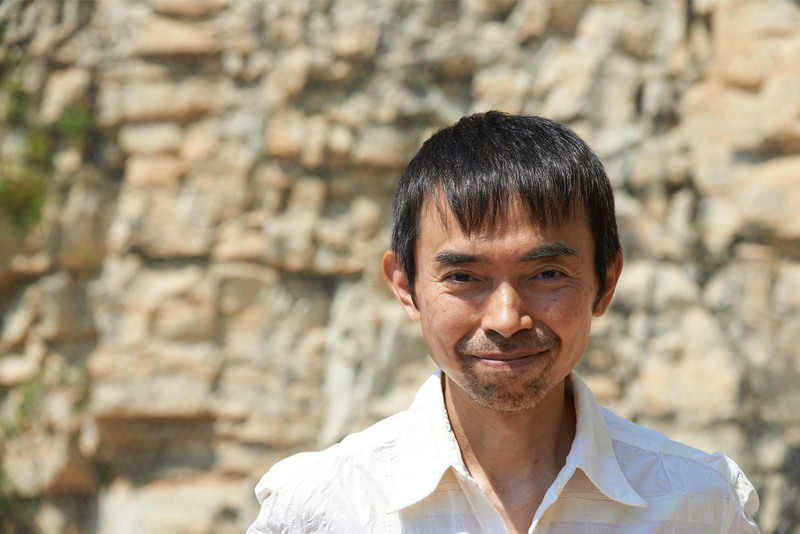 Since April 2007, when he was appointed as the General Artistic Director, MIYAGI Satoshi has led SPAC in a buoyant new phase of development and expansion. 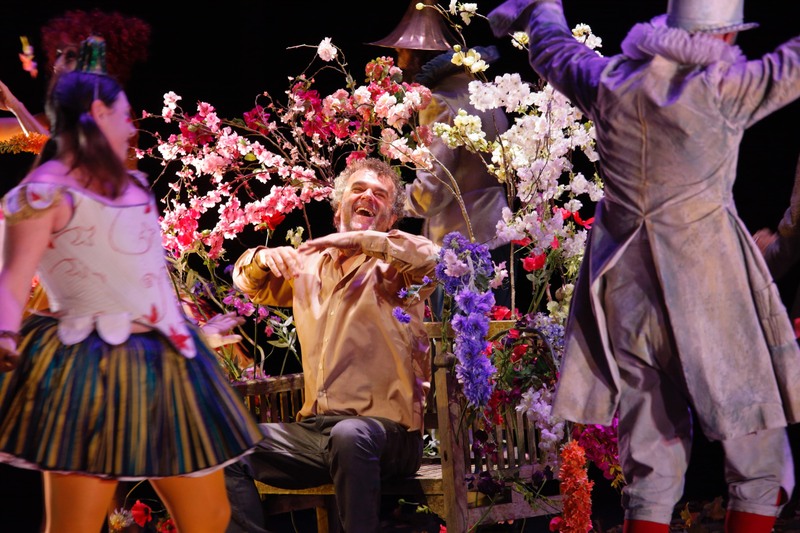 In 2014, MIYAGI and SPAC were invited to the Festival d’Avignon, where he received excellent reviews for his open-air version of the Hindu epic “Mahabharata” staged in La Carrière de Bourbon. 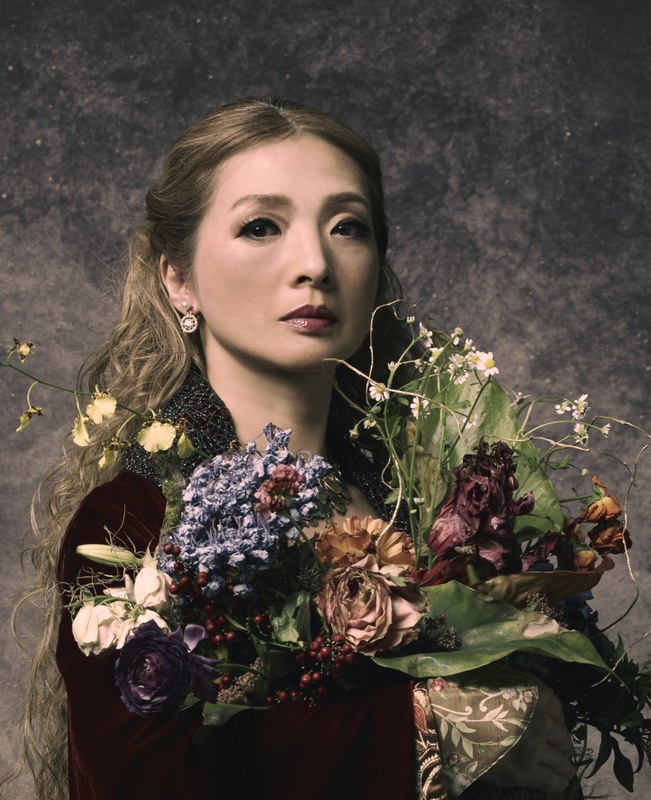 Following that landmark achievement, the festival extended the honor of inviting MIYAGI to present a Buddhist interpretation he created of the ancient Greek mythological tragedy “Antigone” as its super-prestigious opening program for 2017. 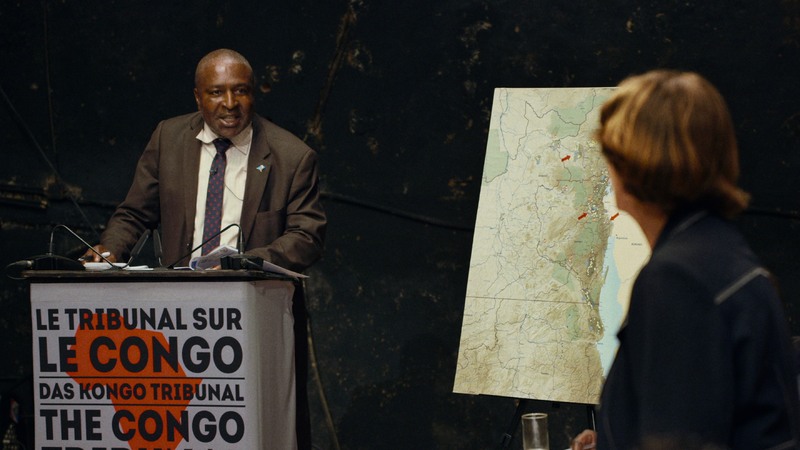 On that occasion, which was the first time an Asian play had ever been selected to launch the festival, MIYAGI’s exalted “stage” was the open-air Cour d'honneur du Palais des papes (the Honor Court of the Palace of Popes). 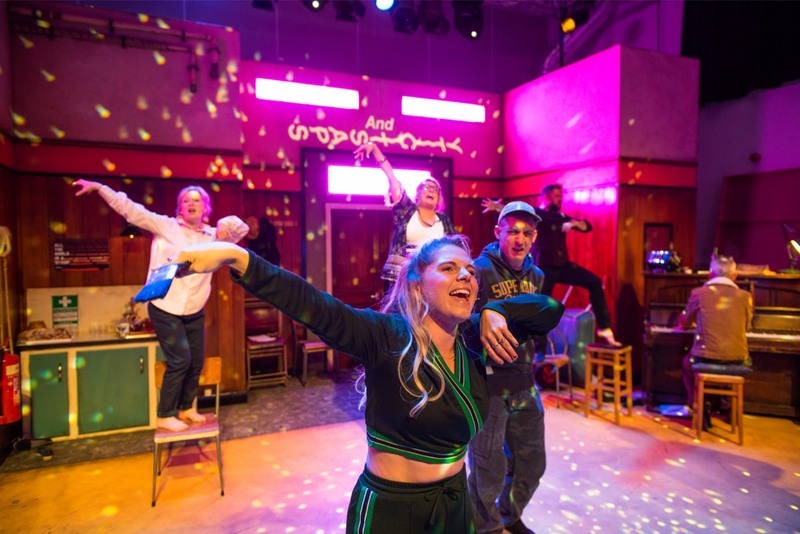 By the play’s end, those towering medieval stone walls were ringing out with long and splendid standing ovations welcoming the work’s director and creator along with SPAC’s actors and staff — while more than 60 European media all gave great reviews. 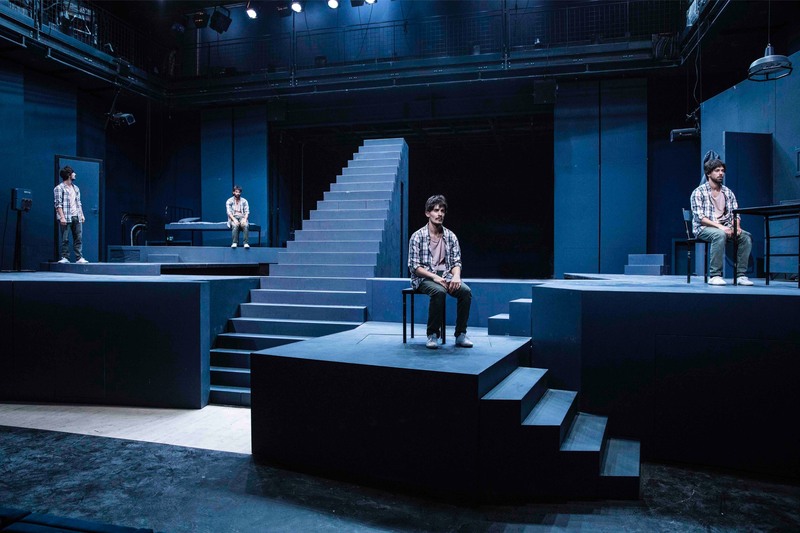 From September 25 to October 6 of 2019, SPAC will have performance of “Antigone” in NY, USA at Park Avenue Armory.